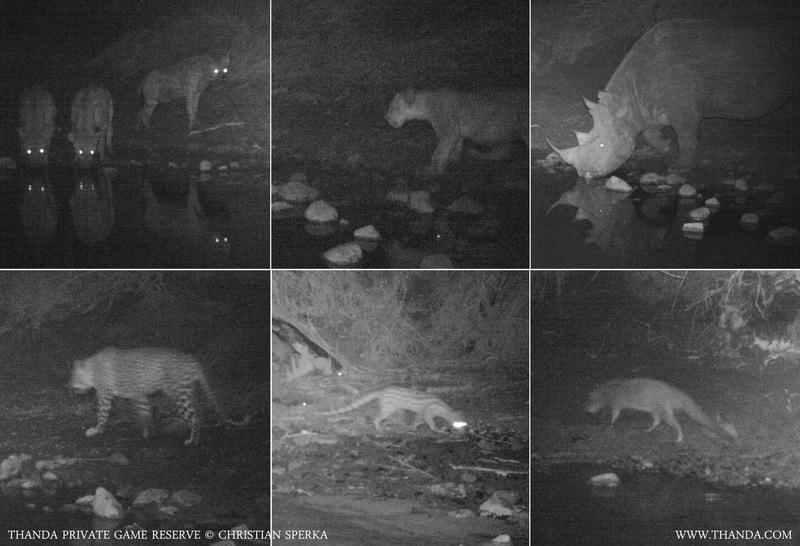 Many animals are very active at night – these are some images taken with a camera trap near a small waterhole on Thanda. All these images where taken in the middle of the night. Can you identify these six species? I will post the correct answers tomorrow afternoon! 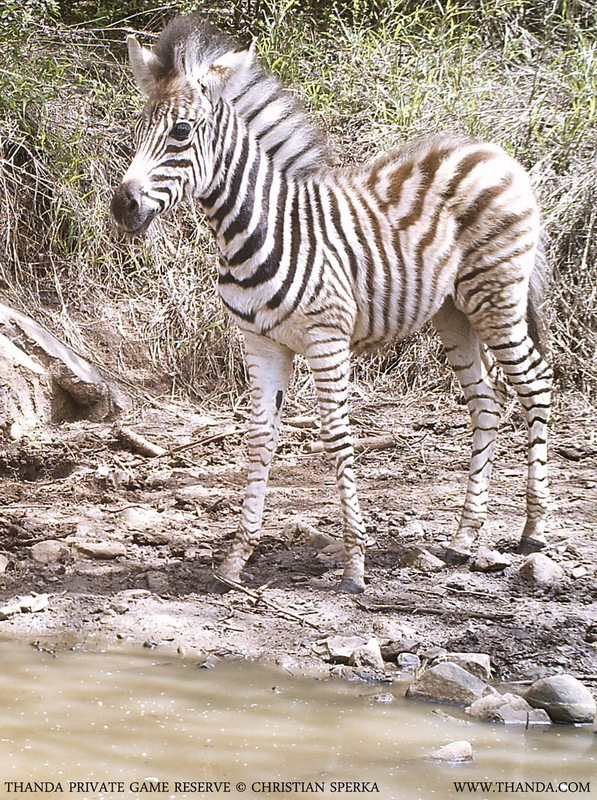 … and this little baby Zebra is also a regular daytime guest at the waterhole. Post/Collage by Christian Sperka – Specialist Photography Guide and Resident Wildlife Photographer – Thanda Private Game Reserve. 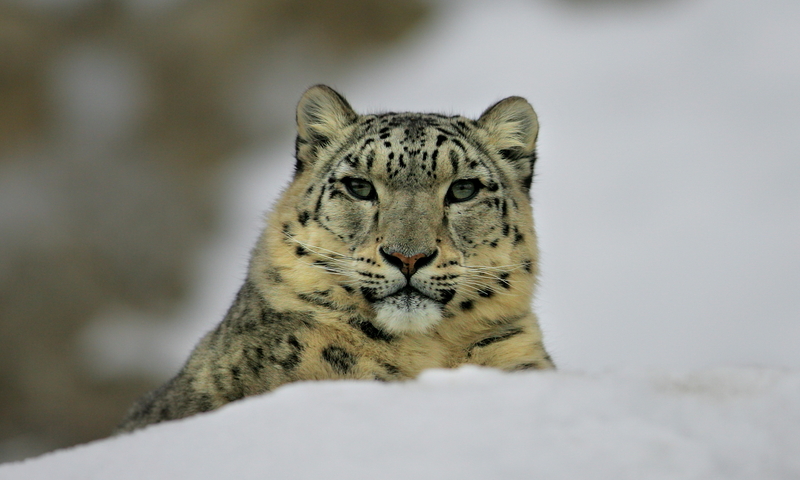 Hyena, lion, rhino, leopard, and not sure of last two…perhaps a serval … No guess on last one! Is the last one an aardwolf? The two last ones are really hard. Here my guess: spotted hyena, lion, rhino (which subspecies? ), leopard, civet and warthog (but it looks like it has a big tail, so I may be wrong). Hyena, lion (lioness), Black Rhino, Leopard, Civet (Mongoose?) no clue about the last one. My guesses are Hyena’s, Lioness, White Rhino, Leopard, maybe a Serval and Jackal. Cute little Zebra. Thanks for all the comments – and here are the correct answers: Spotted Hyena, Lion cub, Black Rhino, Male Leopard, Common Genet and a Mongoose (it could be Water Mongoose or a White-tailed Mongoose – it is rather difficult to identify from the picture and both species occur on Thanda). Next PostNext Want a ride, my dear?